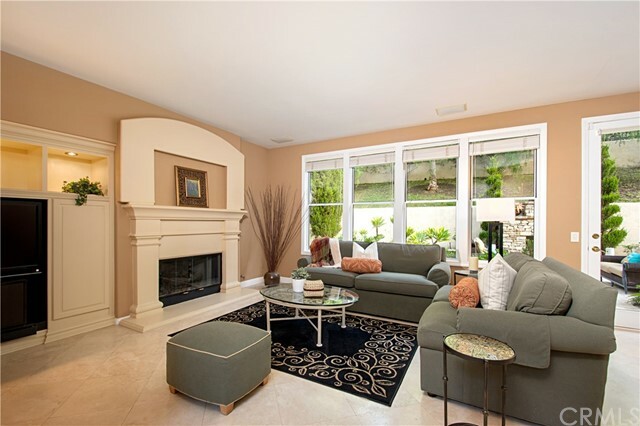 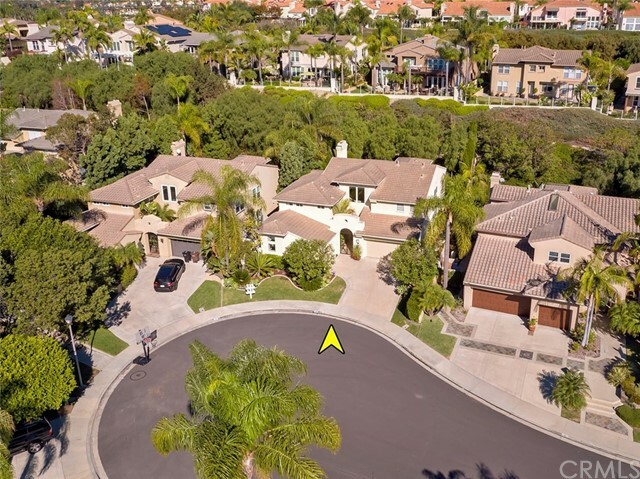 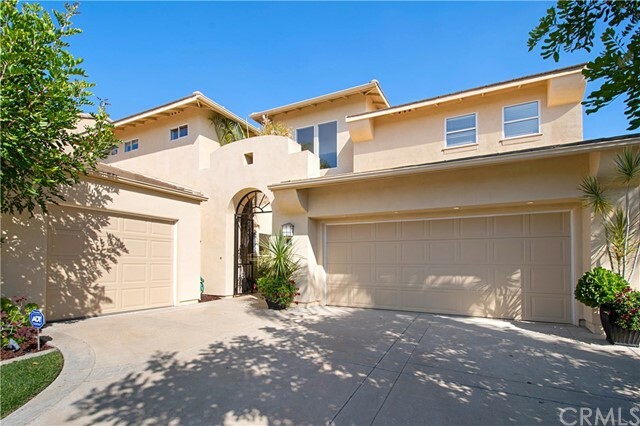 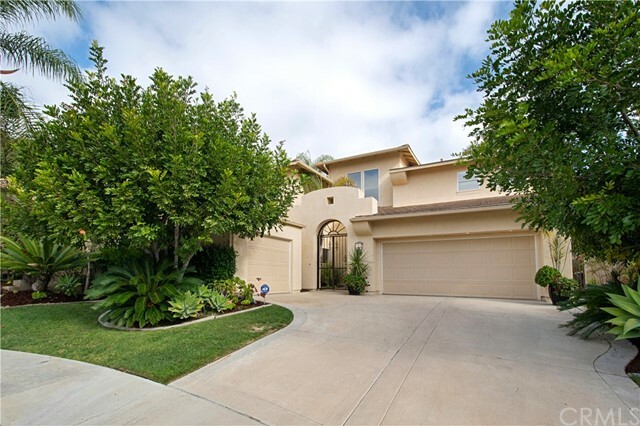 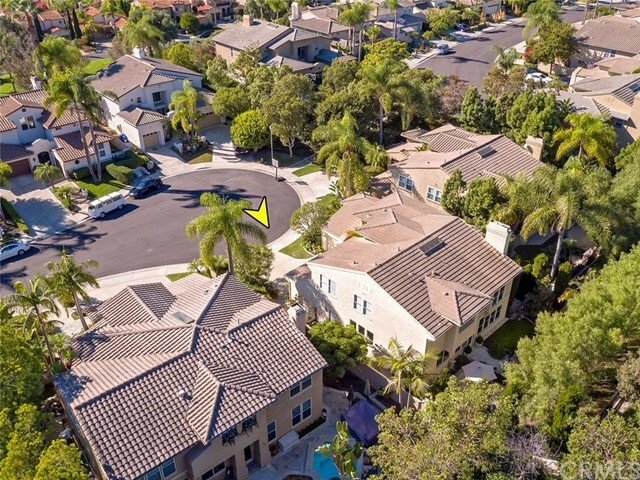 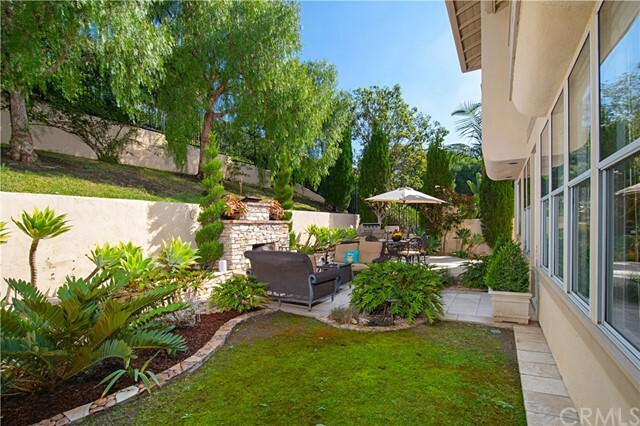 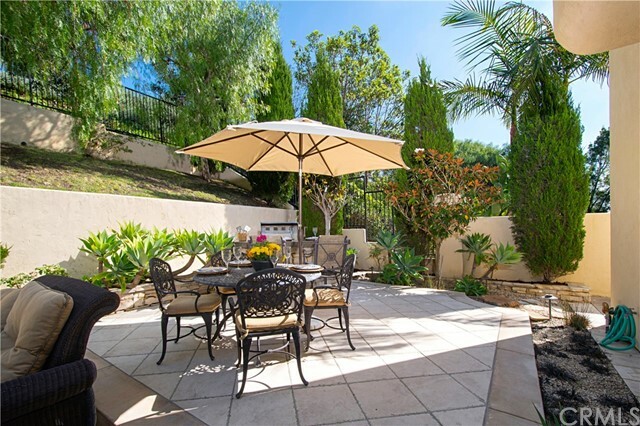 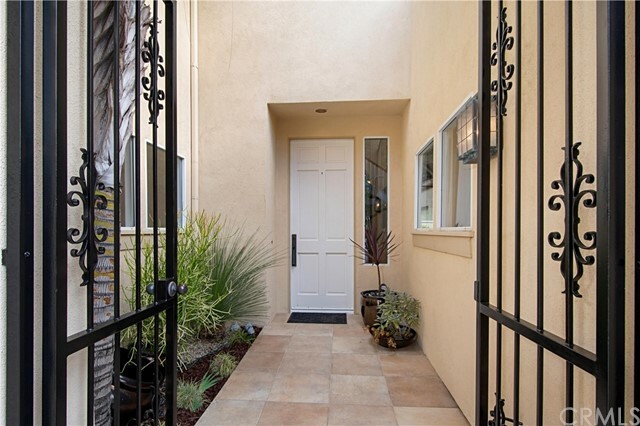 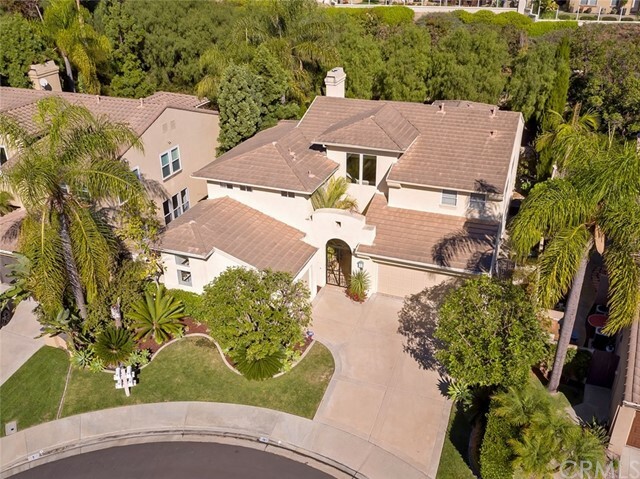 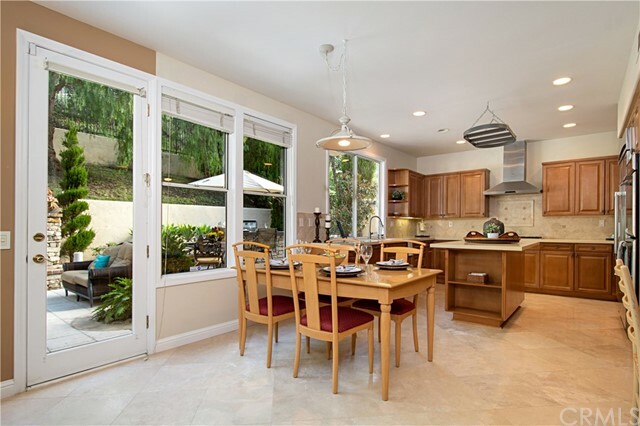 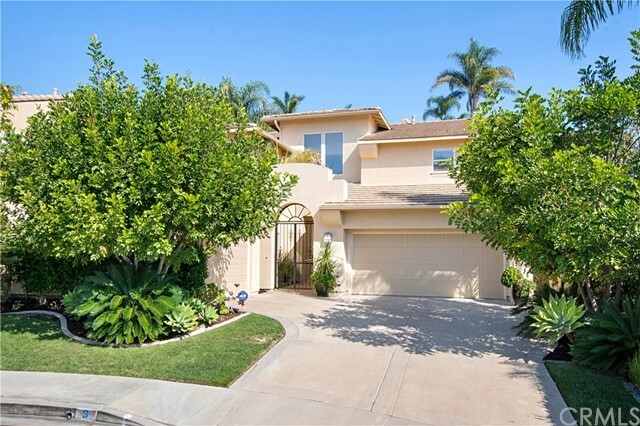 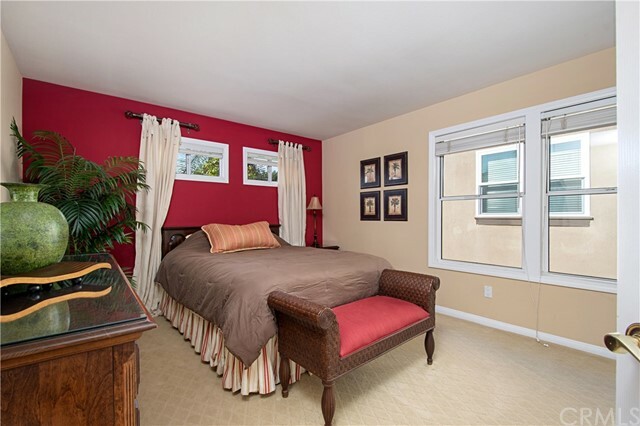 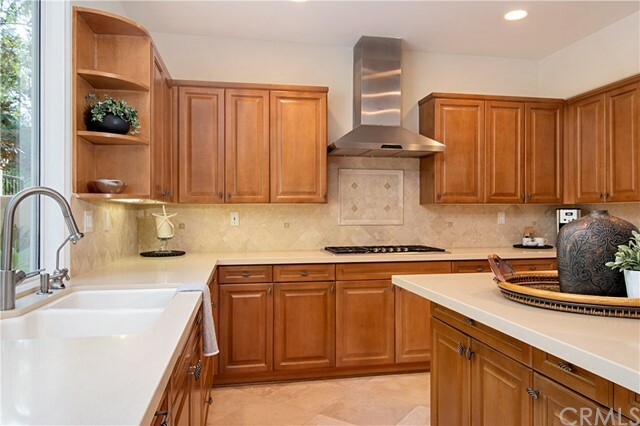 Welcome home to this elegantly appointed home situated on a very desirable interior street in Marina Hills and to top it off...it is at the end of a desirable Cul De Sac!Rarely have homes come on the market on this street! 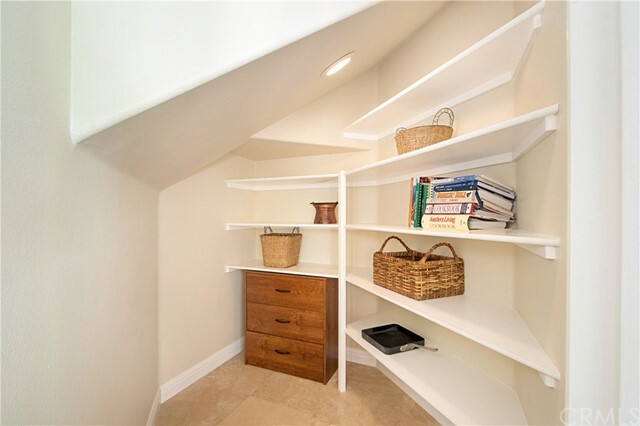 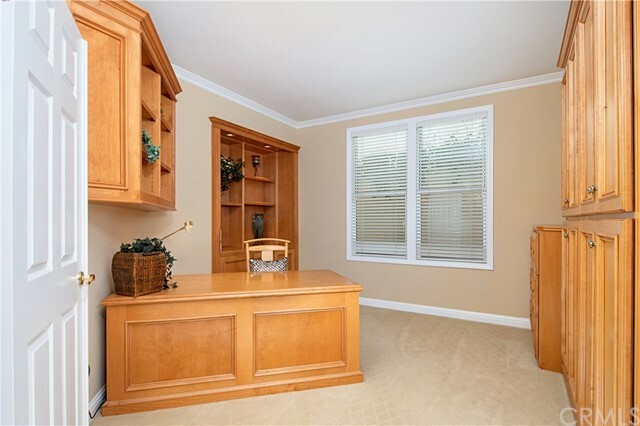 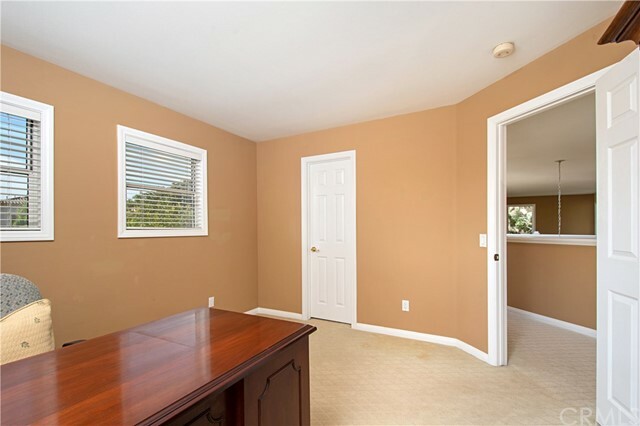 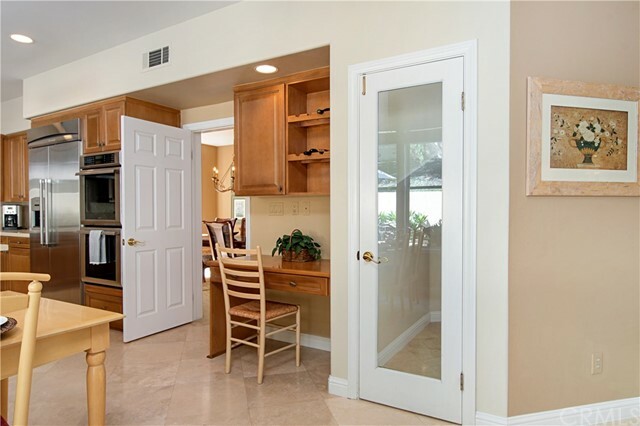 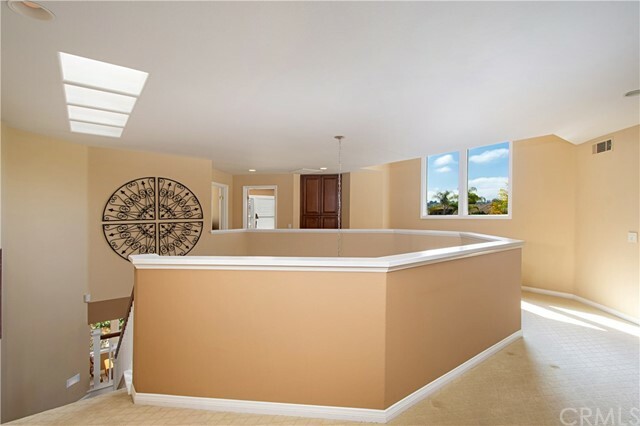 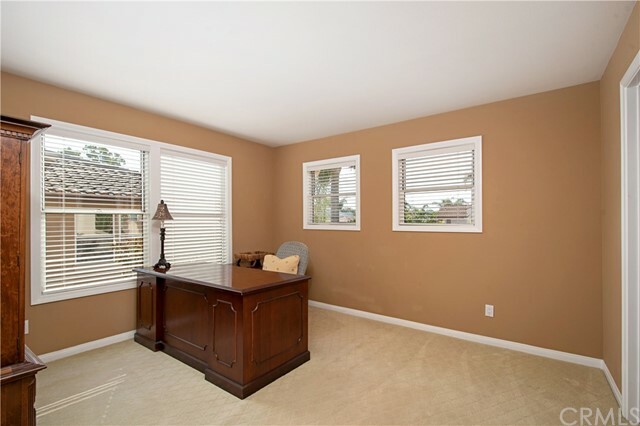 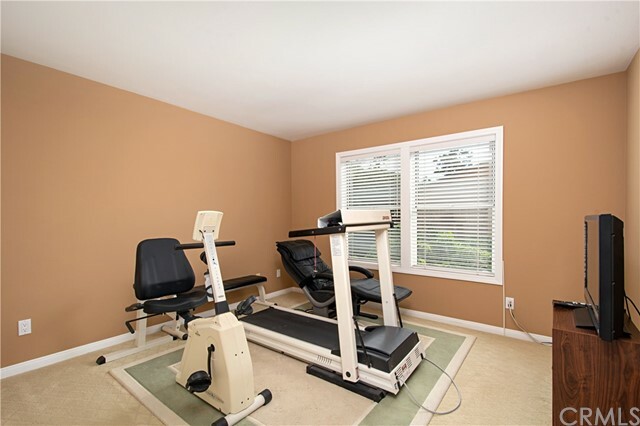 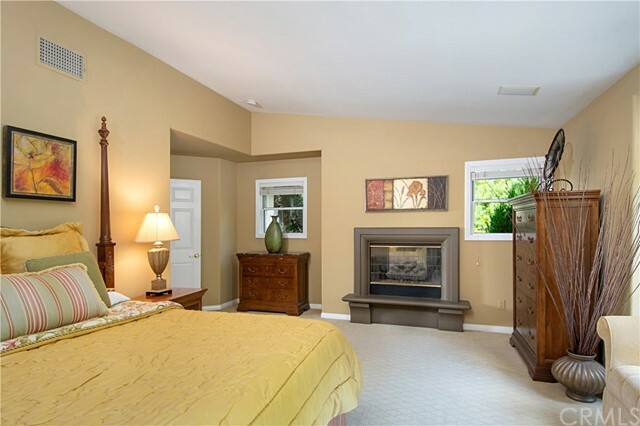 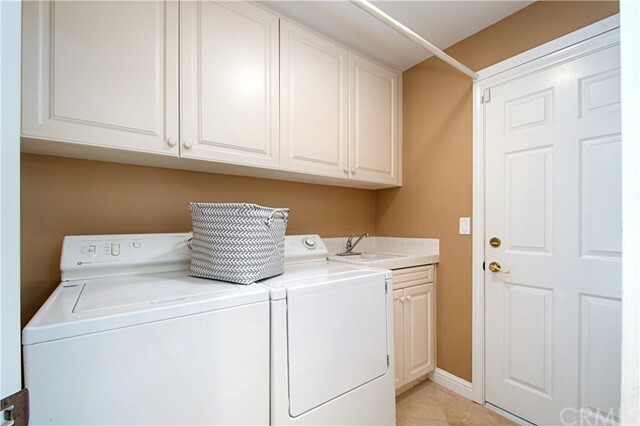 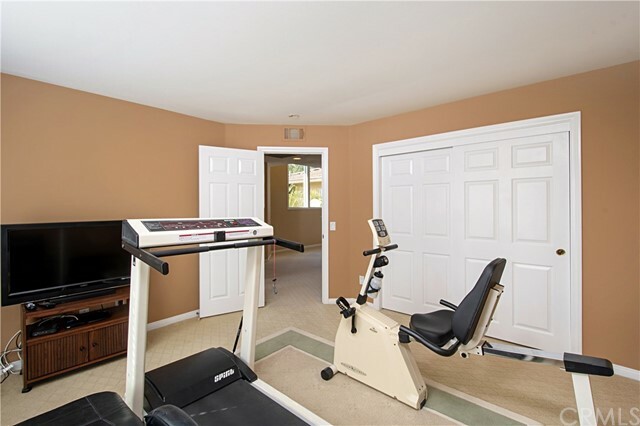 This home has it all with a Downstairs bedroom (currently being used as an office with gorgeous maple finish cabinets and desk) and bathroom close by. 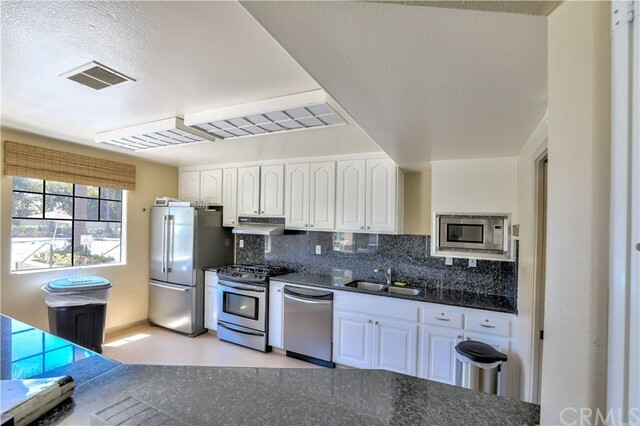 An upgraded kitchen with Caesar Stone counter tops, travertine backsplash, large kitchen island, beautiful maple cabinets,Thermador appliances to incl. 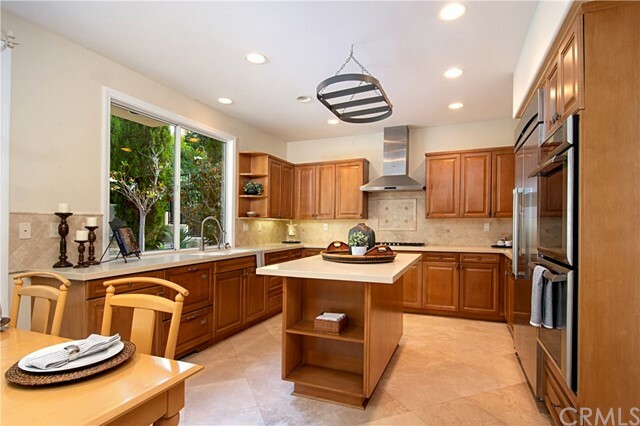 stainless steel hood, 5 burner gas stove, dual ovens, Fisher and Paykel drawer dishwasher will please the most discerning chef! 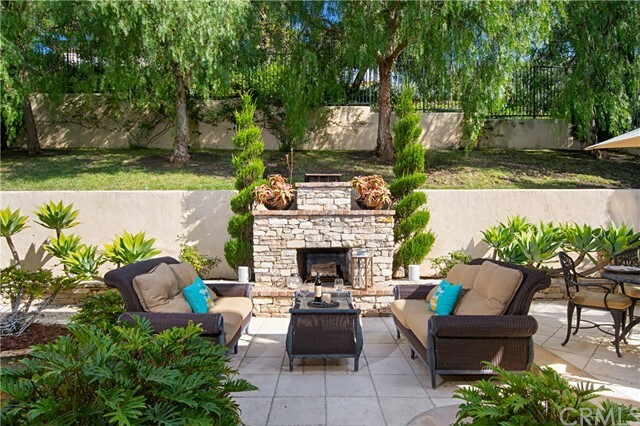 Open concept family room and kitchen all look out to a private and beautifully landscaped yard with natural stone fireplace and built in BBQ and counter. 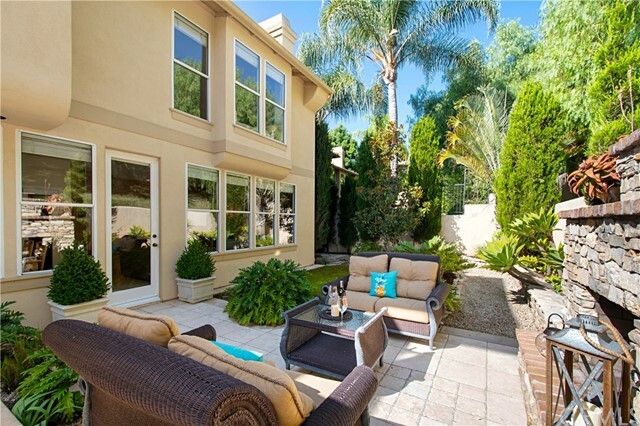 Small area for grass too for your pets and entertainment! 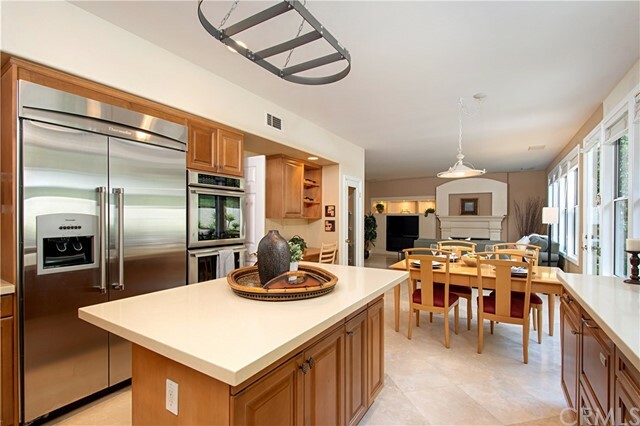 Seller owned water softener makes this home a slam dunk! 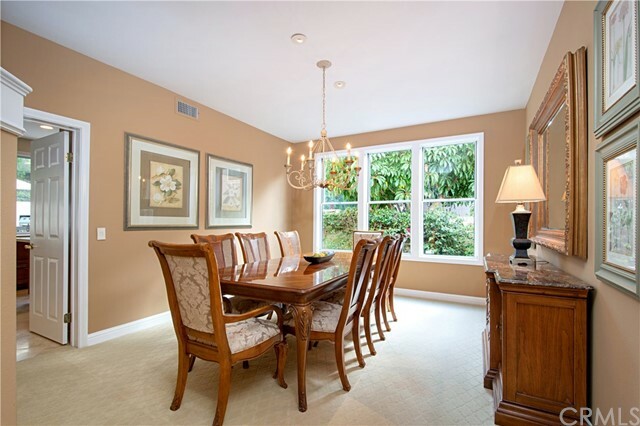 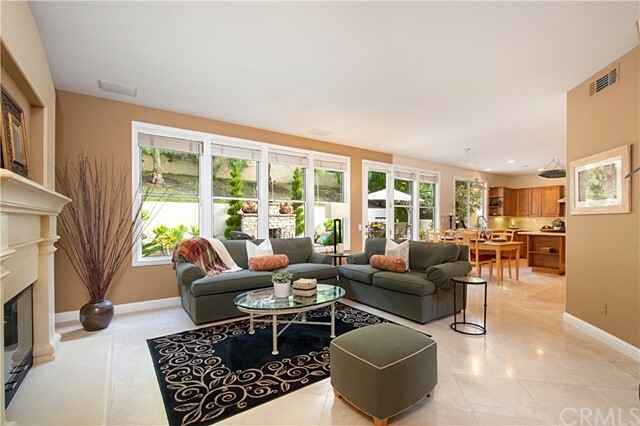 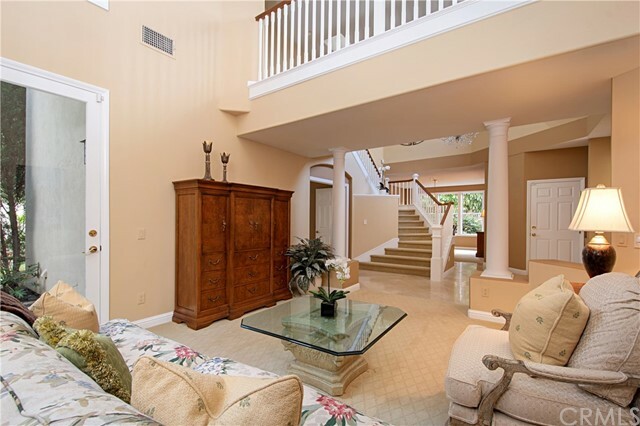 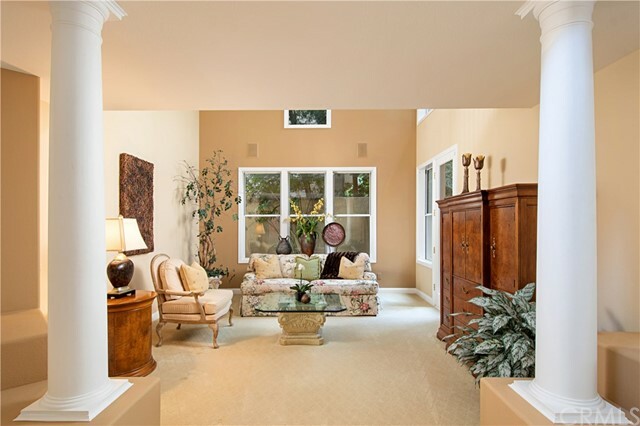 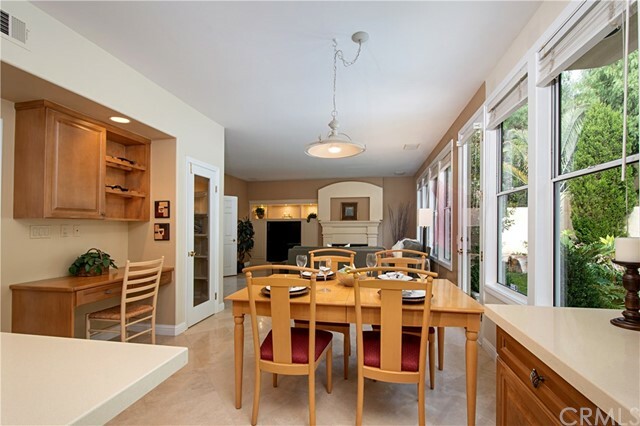 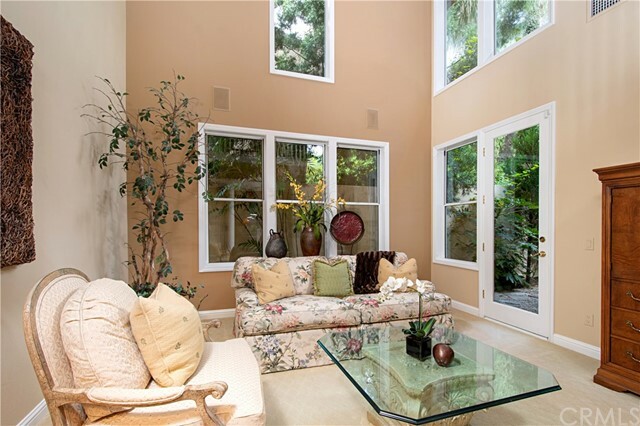 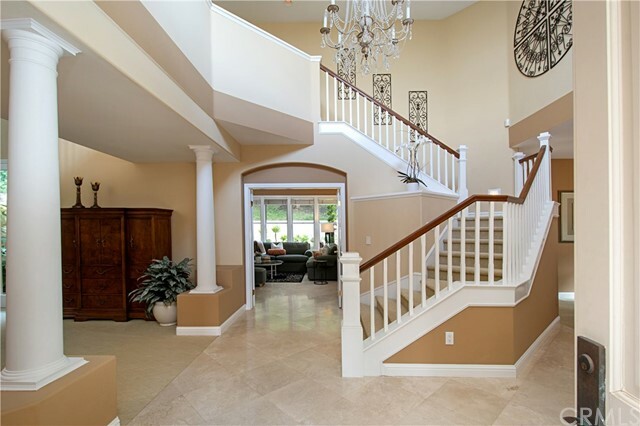 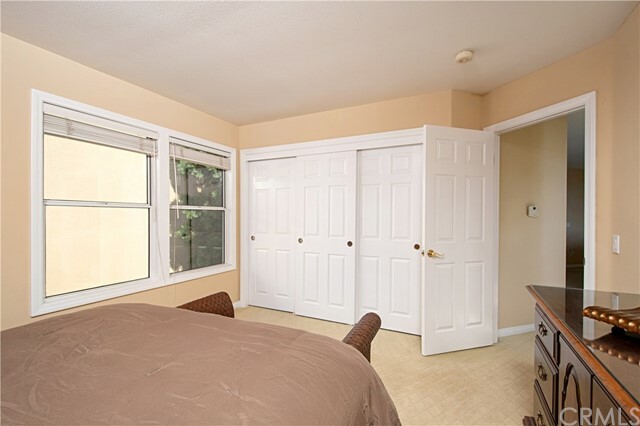 High cathedral ceilings and windows greet you and continue in the living room and expand to the second floor! 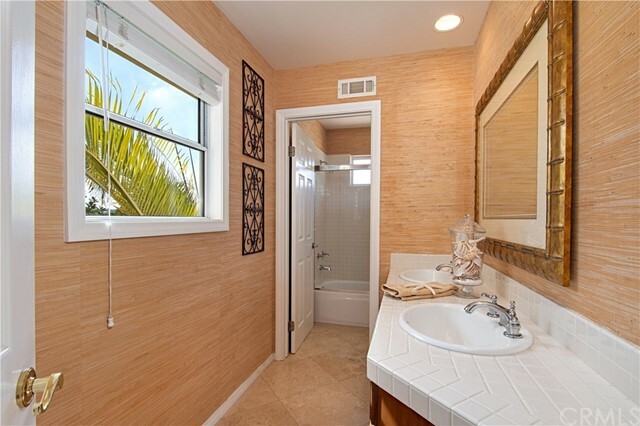 Master bathroom is upgraded with a neutral palette of travertine stone and texture. 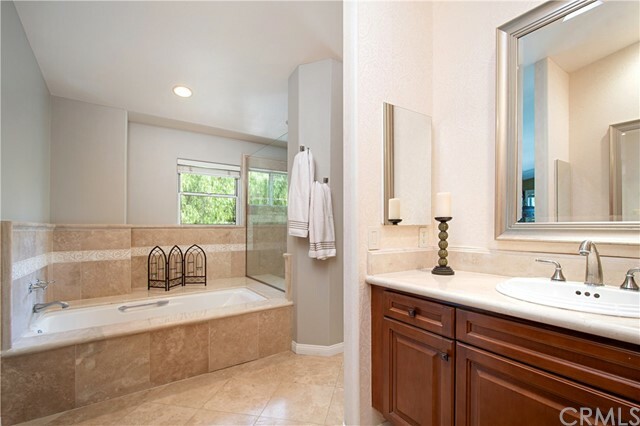 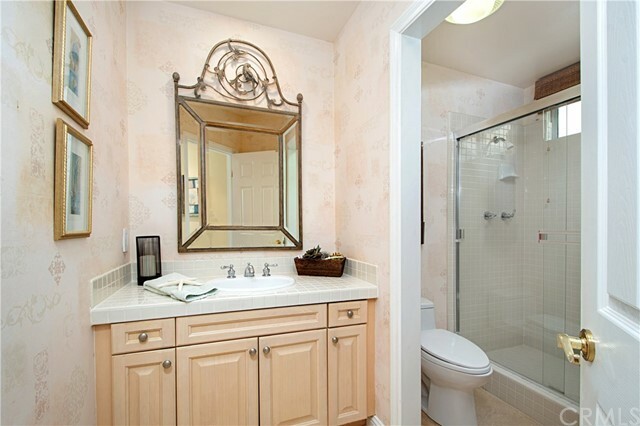 Seamless glass shower with upgraded shower head, stone counters and vanity area make this a relaxing area to enjoy. 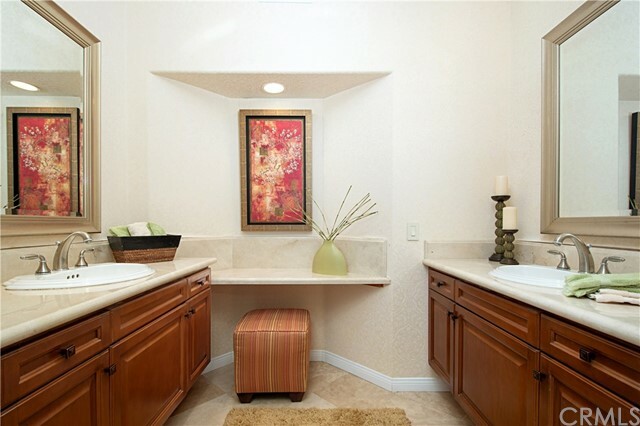 Large secondary bedrooms and a dual sink bathroom with separate tub and shower round out this great home! 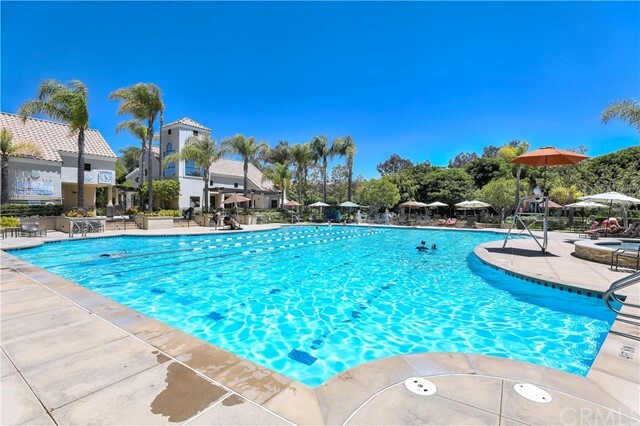 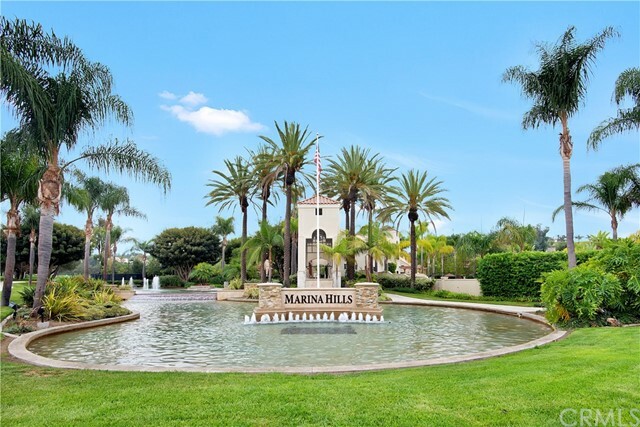 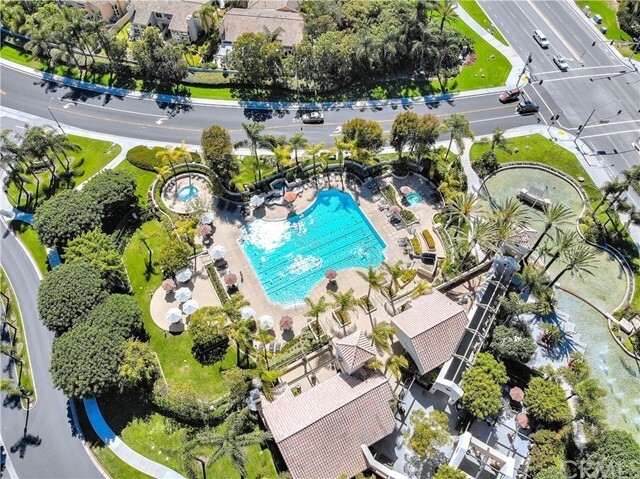 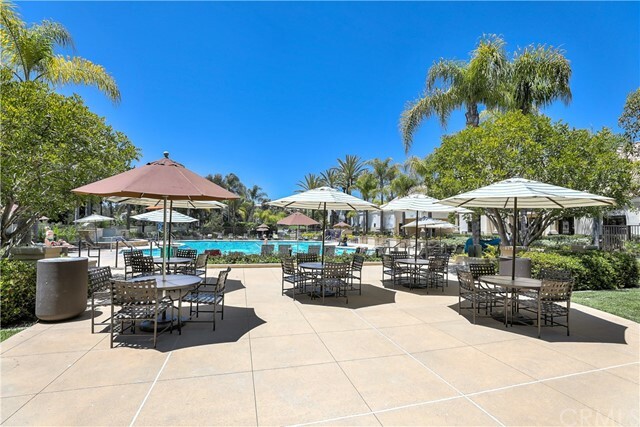 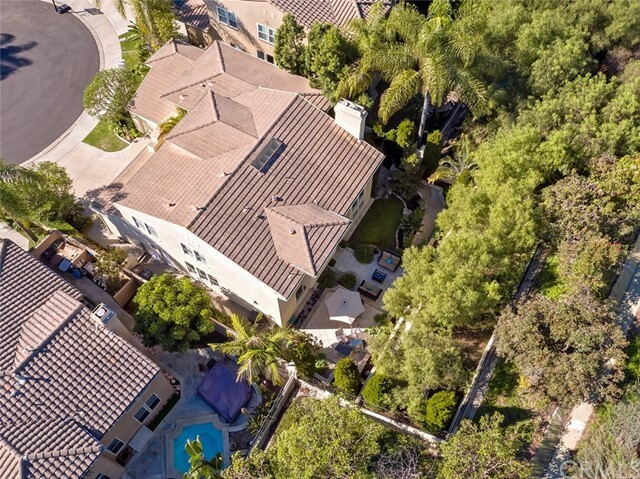 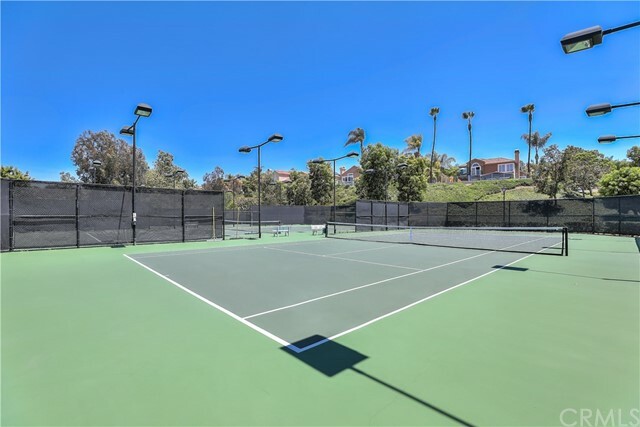 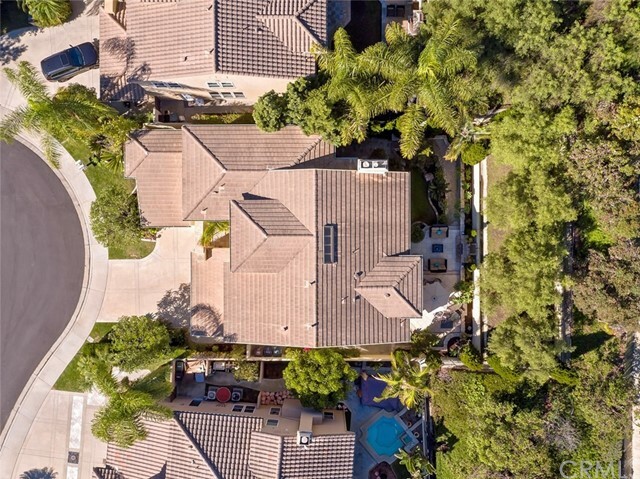 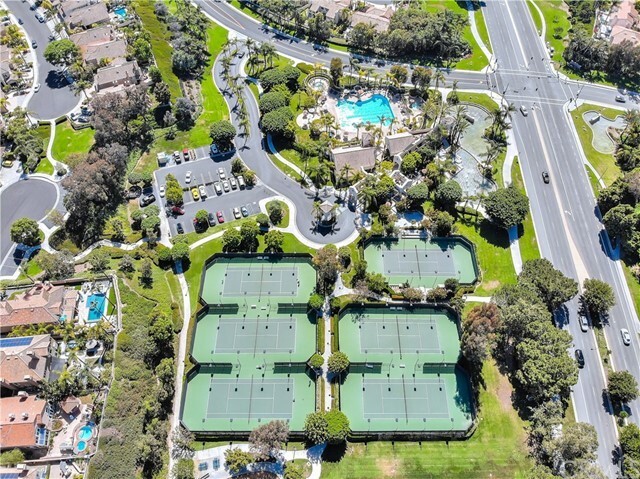 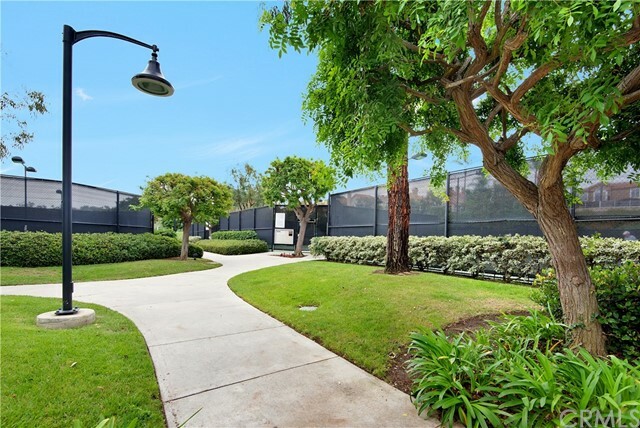 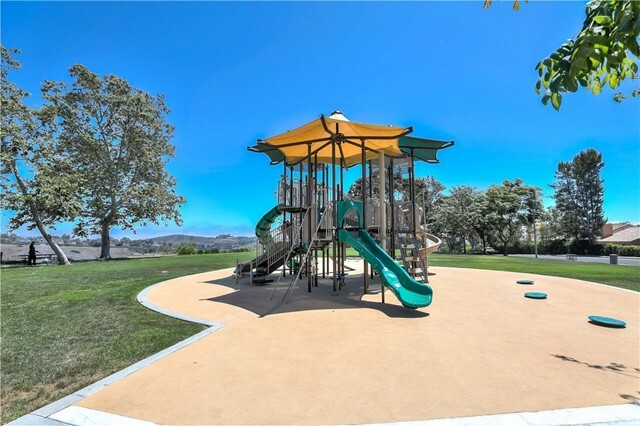 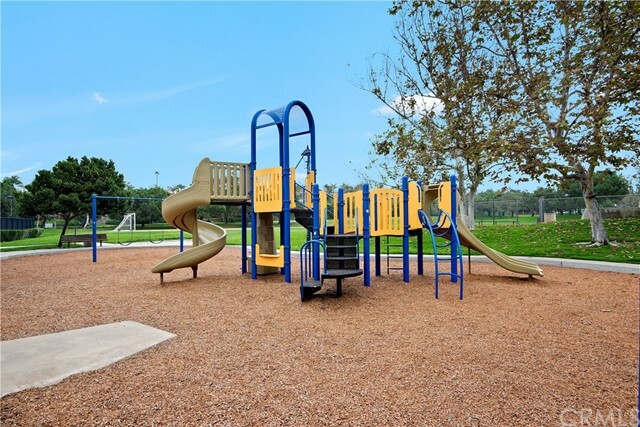 Marina Hills is a award winning community that features Olympic size pool, Tot pool, spa, lighted tennis courts, parks with play grounds and trail to the beach!